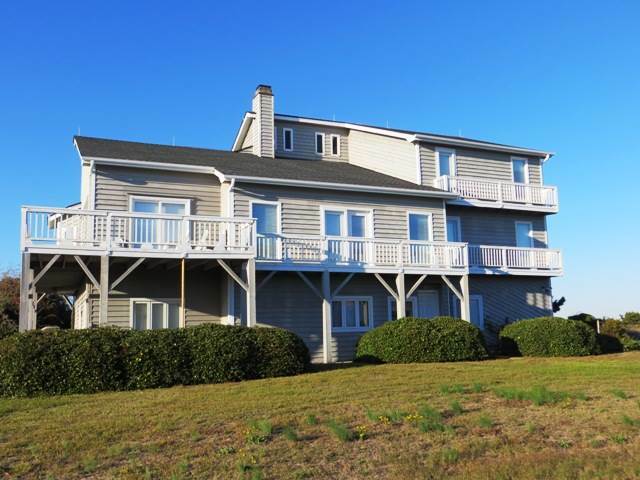 This is a great vacation house, especially for large families! So much living space to relax in. The pool is a great size and super area for entertaining. The beach is just about a 3 block stroll. We go every year!